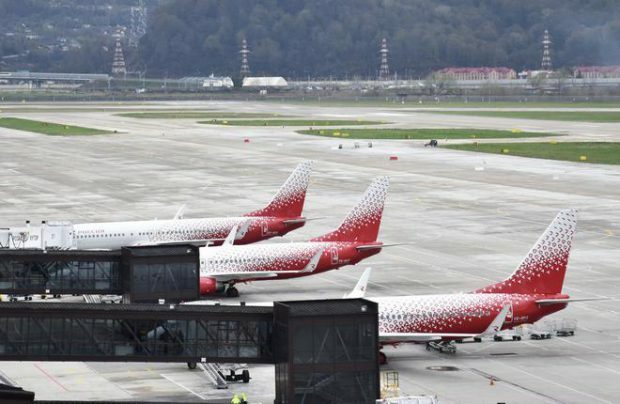 Rossiya Airlines (a subsidiary of Aeroflot Group) has received a factory-new Boeing 737-800 single-aisle airliner, reads the carrier’s statement. As with the previous -800s delivered to the airline, the new aircraft, VP-BOD, is powered by CFM56-7 turbofan engines and has a single-class cabin layout with 189 seats. It became the 15th of the type in Rossiya’s fleet. As of July 31, 2017, the carrier also had 31 Airbus А320 family narrowbodies, six widebody Boeing 777s, and nine Boeing 747s. Aeroflot Group positions Rossiya as a mid-price airline. In the spring of 2016 the carrier took over two airlines within the same group: Donavia and OrenAir. With their traffic included, the united operator reported a 34.9% year-on-year growth in passenger numbers in the first half of 2017 at 4.936 million, making it the second largest carrier on the Russian market.